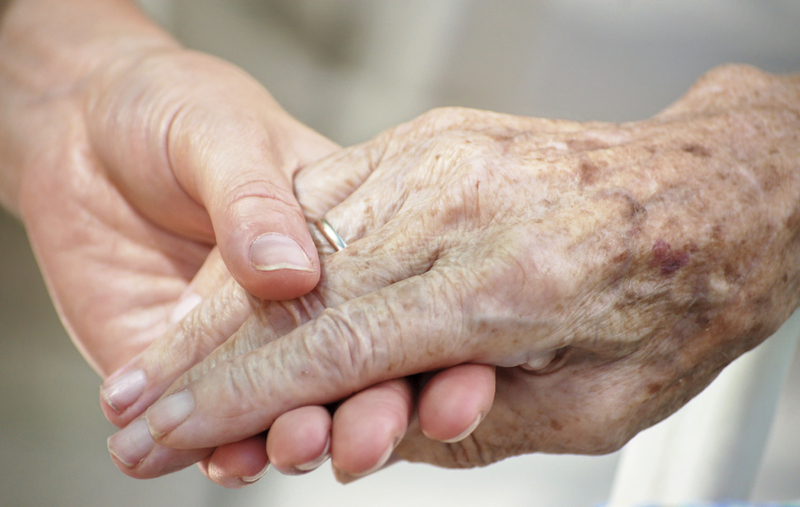 How Can a Care Manager Bring Joy to a Dying Client ? Bill died at the home of his son after he had accepted that he was to die of liver failure. After coming to terms with his death, he and his family, sons, and grandchildren were able to say the goodbyes and offer the unconditional love that they had been fearful to express before his acceptance. A feeling of light joy permeated his room, a family room overlooking the garden, where his hospital bed was set up. Great grandchildren brought pictures, marveled at “grandpa grandpa “ high up in a hospital bed. His son put a headphone with a mike on and William could hear and speak, as he had not in years. It was like the wonderful film and concept Alive Inside. Hearing was a gift that gave him such joy. in his last weeks of life. His 24-hour caregivers were gifted loving care providers from a GCM agency Livhome .The 24-hour shifts included a nurse of 18 years from Central America and a man finishing his Ph.D. from the Congo. They cared for him with great warmth, so his family could just be his family, relaxing in their love and surrounding him, as if in a circle, that swirled with 4 generations, going every which way while he watched, really loved and melted into his last stage. They ate meals, chitchatted and welcomed new family coming in to see William, as he remained in the center in his hospital bed, the fulcrum of the gathering. The geriatric care manager, GCM Mary Brennan, from Livhome , a seasoned ,powerful and so kind LCSW, adjusted here and there, with care providers, family needs, Bill’s needs and followed the guidance of Hospice, who were slowly increasing the pain meds, and supporting his heath and medical care needs in death. 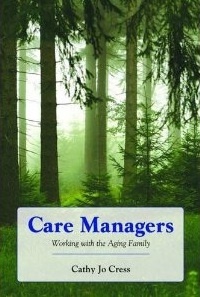 The geriatric care management agency worked as a partner supplying 24 care and support for the family. Bill was able to have again, a magical care provider from Livhome, who had been with him for almost two years and was so at the end. You are only as strong as your weakest link- those are the care providers. These people were the raft that floated Bill up while the family, offered love and hospice provided medical and end of life support. Together they buoyed Bill into his last stage of dying, knowing that his family was the fabric of every step he took toward forward towards death. They gave him that good life till the very end.